Our topic this half term is Water, Water. During this topic we will be learning about the different states of matter, the water cycle and how rivers are formed. With Mrs Hargreaves, you will be looking at the Ancient Egyptians. As part of our English unit we will be looking at stories with a theme and information booklets too. Our book this unit will be 'The Mousehole Cat'. During Maths we are going to be looking at Roman numerals, negative numbers and fractions! There will be lots of practice and I will be encouraging you to keep trying at home. 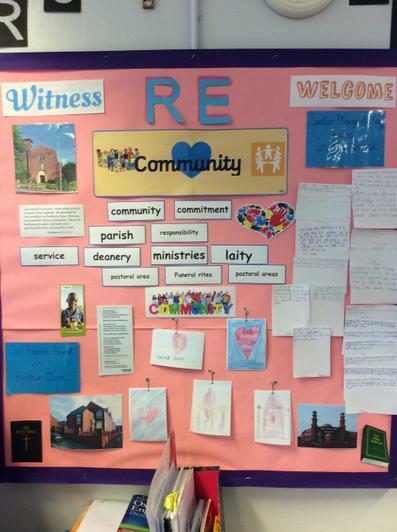 In RE we have been looking at the importance of our parish community and the people in it that help to keep it working. 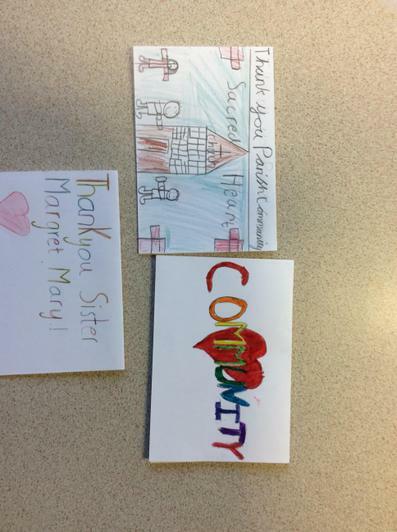 We were looking at the different jobs within out parish of Sacred Heart and wrote some thank you cards to those who have helped us.